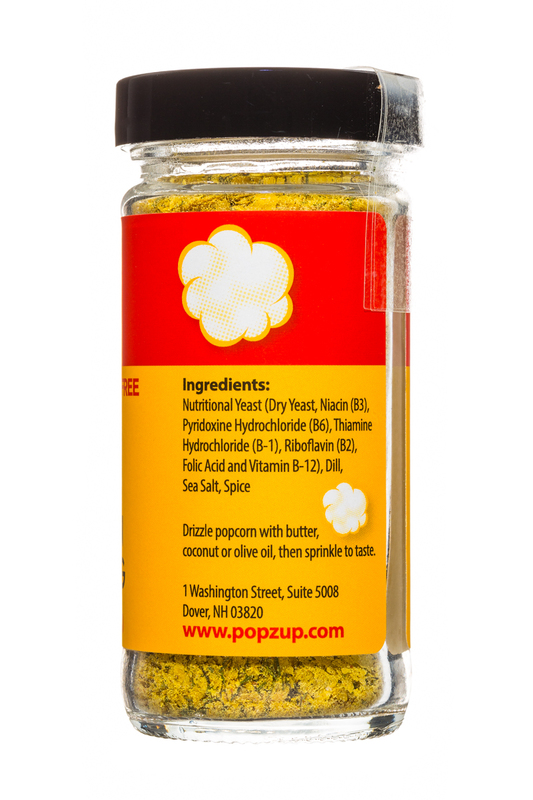 Popzup is the safe, totally new way to popcorn - anyway you like it. 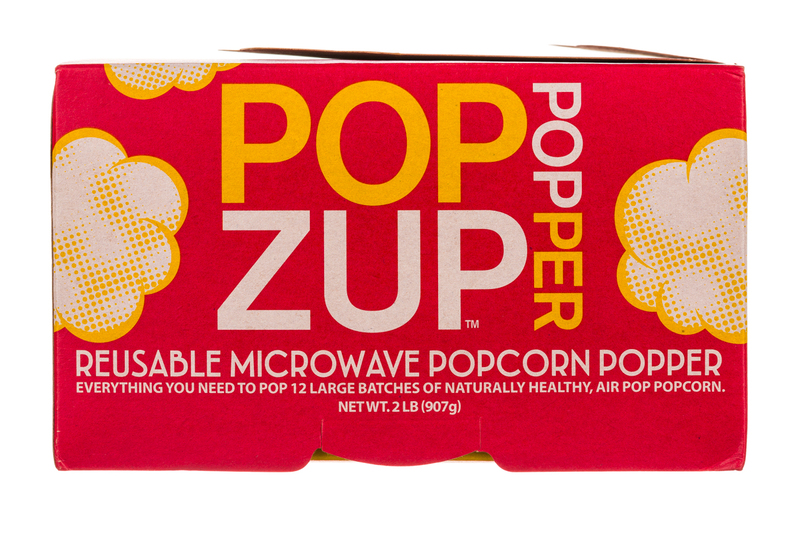 Popzup Popper is microwave popcorn without any bad stuff like chemicals, plastic & silicone. 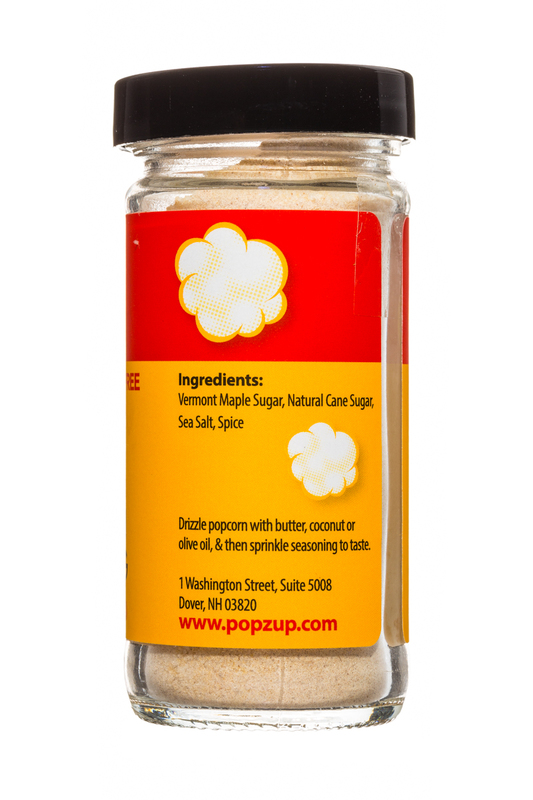 Popzup Popcorn Seasonings made from only pure ingredients without fillers, flavor enhancers, "natural flavors", preservatives or chemicals of any kind. 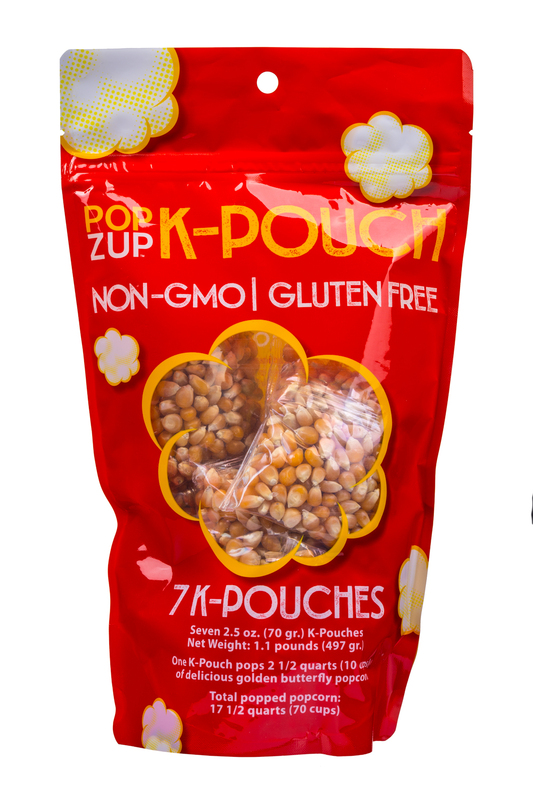 Popzup K-Pouches are convenient single batch kernel pouches for stove top or hot air poppers. 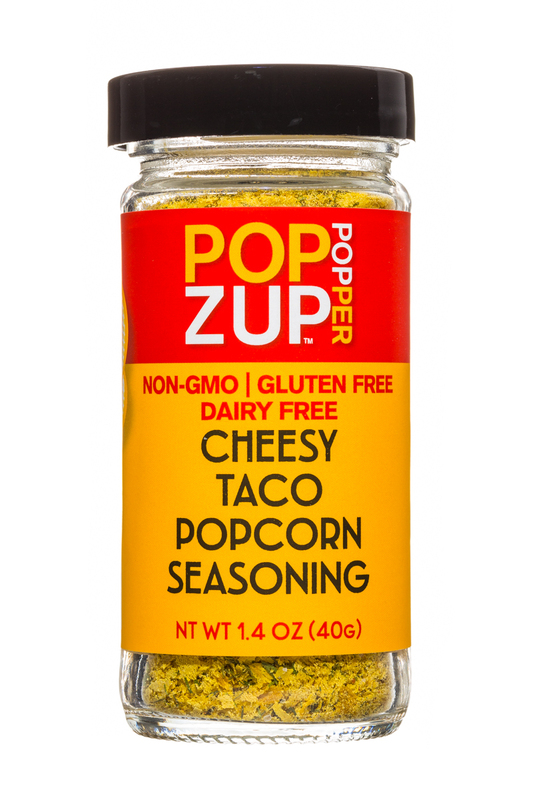 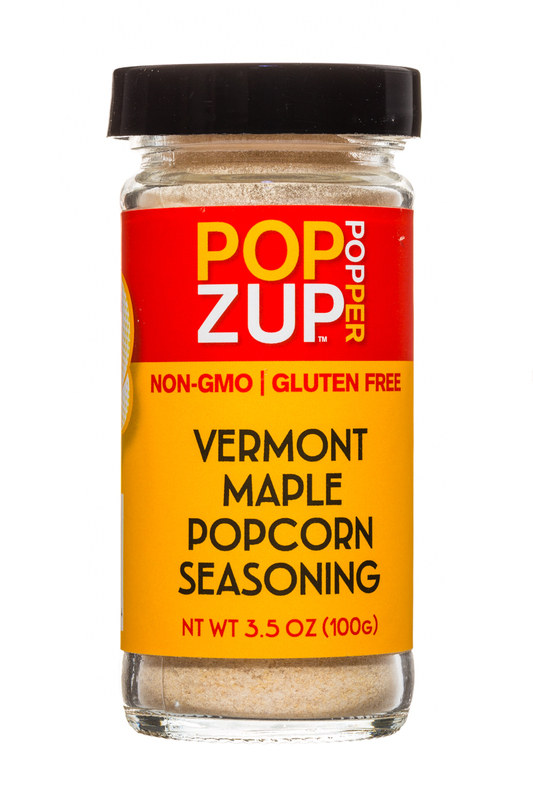 Popzup Popcorn and Seasonings are non-GMO, gluten free & crazy delicious!. 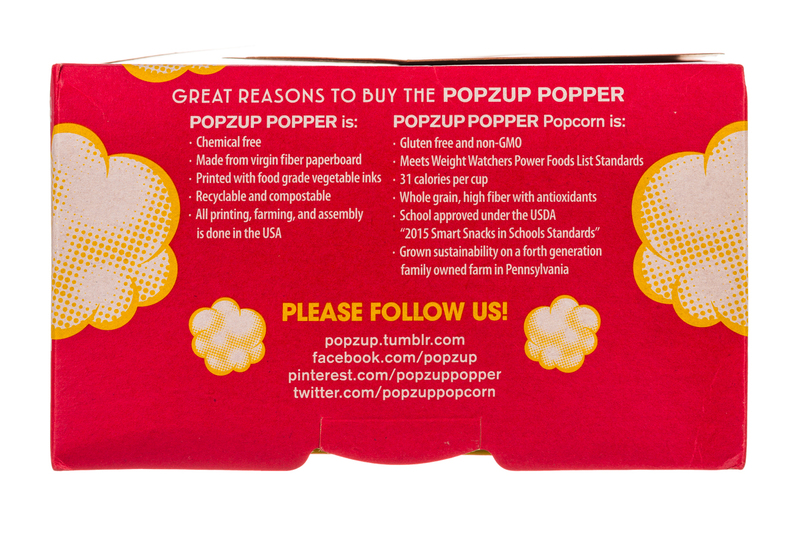 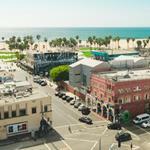 Popzup Factory is a family owned & operated business where we insist on complete transparency & love visitors! 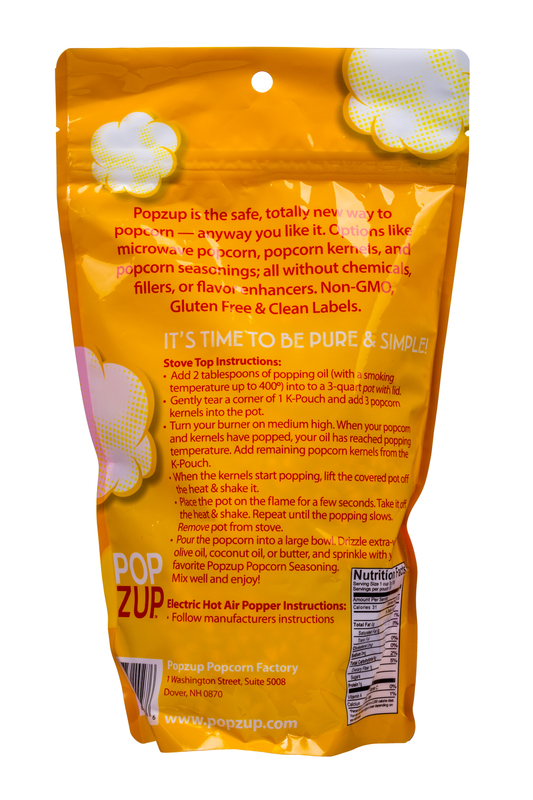 It's time to be pure & simple!